Logo Design & Branding. We create awesome logos and brands. A decades experience in logo design and branding. Great brands don’t happen by accident. They happen because the story that the brand is telling connects with a target audience and builds customer trust and loyalty. Creating the right image for your brand is one of the most important business decisions you will make. Your branding tells the story of who your company is and sends out an instant impression of your company to your potential customers. Your logo is the backbone of your brand and underlies every marketing effort and message that you communicate to your business audience including your website, packaging and promotional materials. Our logo design packages are customised to your unique needs and the size of your company. Whether you are looking for a logo design for a new company or a rebrand we have a logo design package to suit your unique requirements. The Marketing Pod have over a decade experience building brands that are striking, memorable and professional. Let us help you strike the right branding note with your clients by calling 01 406 4219 for a free no obligation discussion. Logo Design. 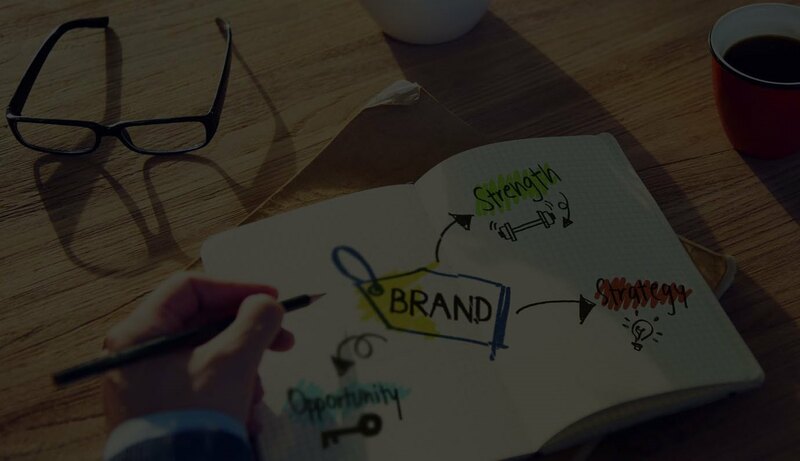 We Create, Develop and Strengthen Brands.